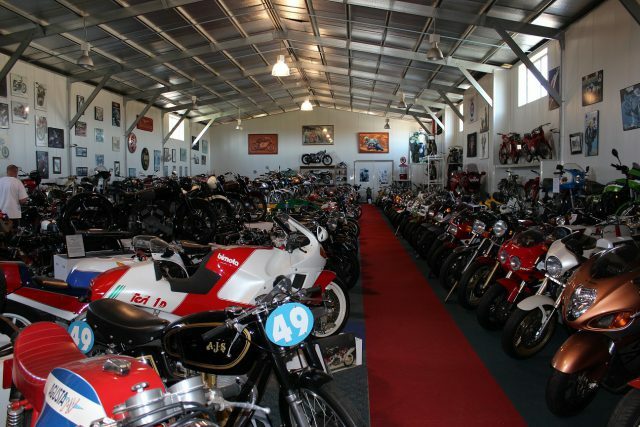 Nestled in the picturesque Marburg Valley at Haigslea is the Australian Motorcycle Museum which houses an excellent collection of over 200 motorcycles, ranging from 1922 through to present day and covering a wide selection of models and brands from around the world. They even have a bike powered by a helicopter turbine engine. 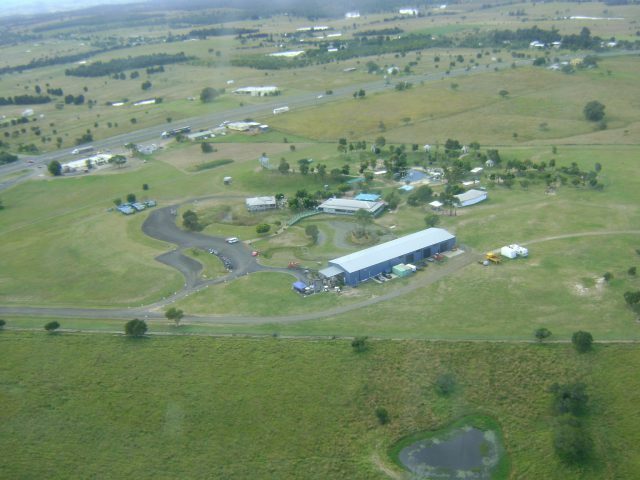 This trip has you flying in by helicopter to experience this great attraction. 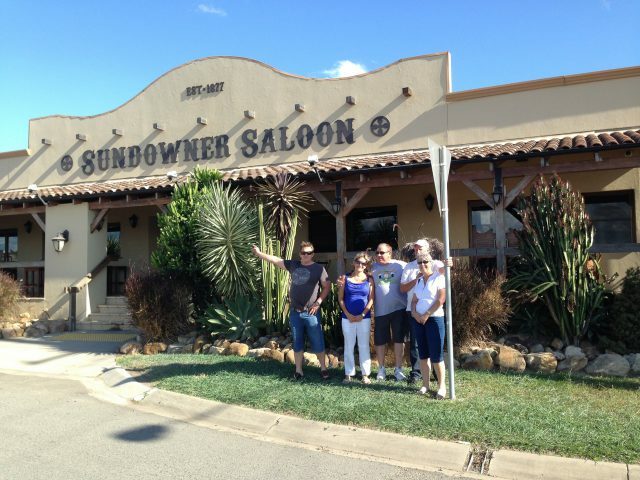 Then once you have seen it all we take you for lunch at the Sundowner Saloon or Woodlands of Marburg, again by helicopter. 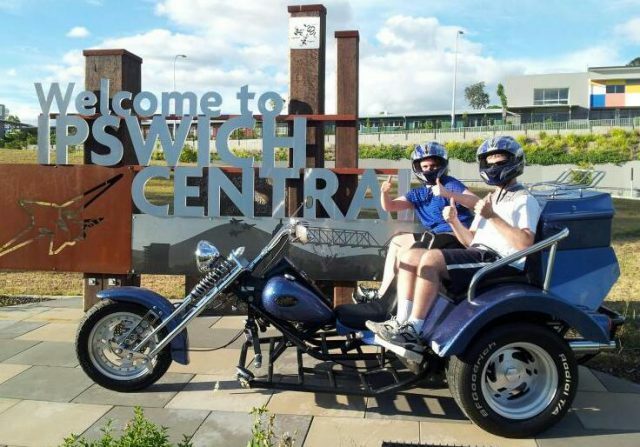 If this is not enough we can add in a 15min thrill ride on a Trike motorcycle supplied by Ipswich Trike Tours. Of course we then fly you back to base. This is a great way for a bunch of rev-heads to get together and enjoy a day, or a special day just for you and your Dad (or Mum if she is that way inclined). We can do this trip for any number from from 2 to 50. The price includes all entrance fees and lunch. 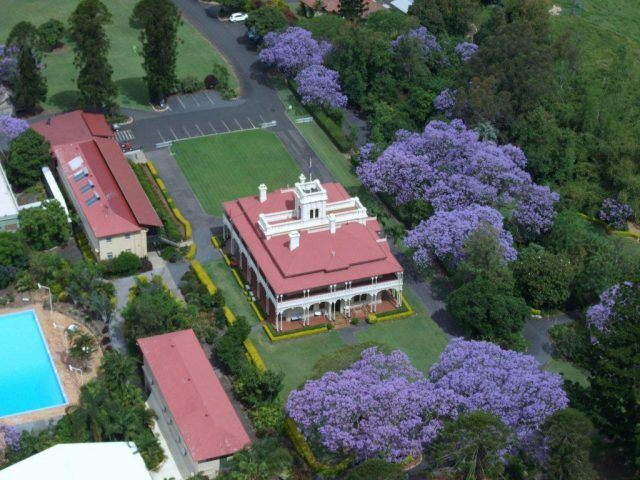 If you decide to have lunch at Woodlands of Marburg we include a tour of the mansion in the price. This tour is on special until the 30th April 2014. 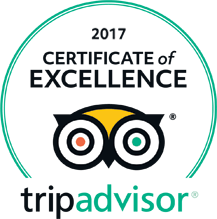 Book for 2 people and a third person travels for free. Ring (07) 3201 0005 now to book. Phone 3201 0005 to book your flight. 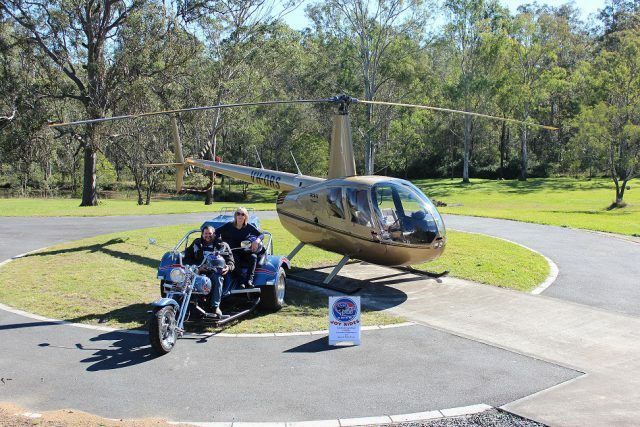 Our R44 helicopter seats 3 passengers per flight. Each passenger seat is designed for a maximum weight of 130kg. (If you happen to be over this weight give us a call and we will work something out). Pricing is per person with a minimum of 2 and a maximum of 3 passengers per flight (weight dependant). We can take up to 6 passengers or larger numbers if required. Please ring for pricing. 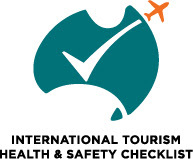 Have a question about Helicopter Motorcycle Tour?